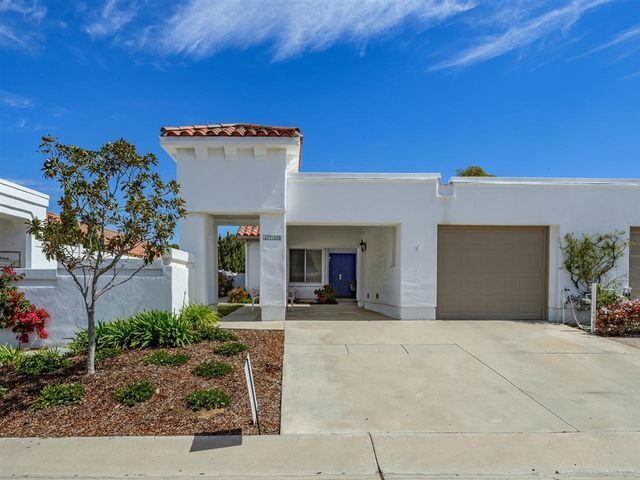 An incredible, single story home in Oceanside's prestigious Ocean Hills 55+ community, boasting 2BR, 2BA, & 1444 sq ft. Nicely upgraded with hardwood flooring throughout, vaulted ceilings, fresh paint, & an upgraded kitchen with newer appliances and granite counter tops. Property was completed re-plumbed and has been freshly painted, ready for you! 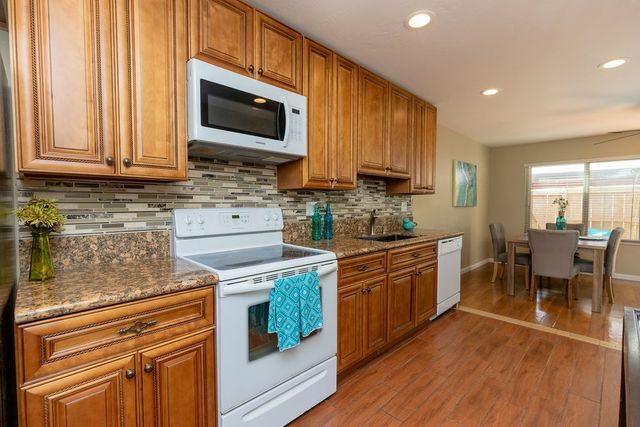 Active community has free golf included with HOA fee, tennis courts, pool, and is walking distance to the clubhouse. Partial vinyl fencing, Solatube, & more! 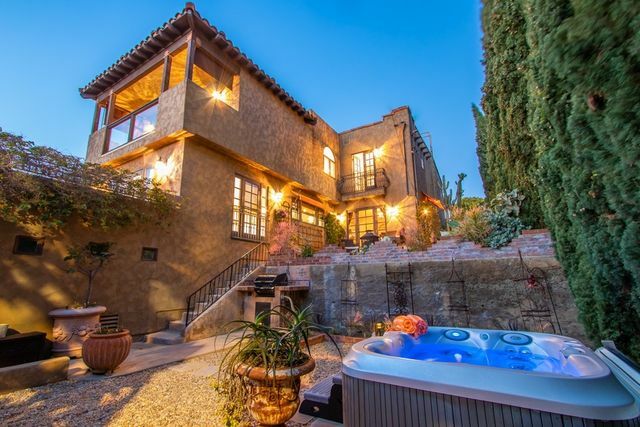 Timeless and prized Spanish architecture, meticulous attention to detail, huge ocean views from most rooms. An entertainer's paradise! The expansive living room flows into a large dining and lounge area connecting to a gourmet kitchen with bar and view terrace. 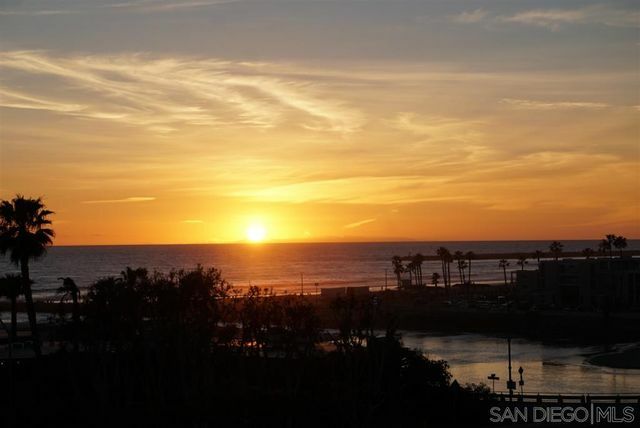 Coastal at its best, a private oasis, low maintenance, completely fenced,"lock and leave", walkable to shops, restaurants, wine and craft beer tasting options, the beach, strolling the pier and so much more! Single Story with wonderful southern exposure. No Neighbor behind. Tile throughout home. Kitchen with lots of cabinetry, center island. Stainless steel appliances, black granite. Large Master with sliders to backyard patio. Newly remodeled bathrooms. Community offers lot to store your RV or boat with extra fee. 1220 sf + 215 sf patio. RARE COMBO of SIZE, LOCATION, PRICE! Updated and Move In Ready in ALL AGE COMMUNITY near Hwy 78 and College Blvd. FHA and Military VA are welcome. 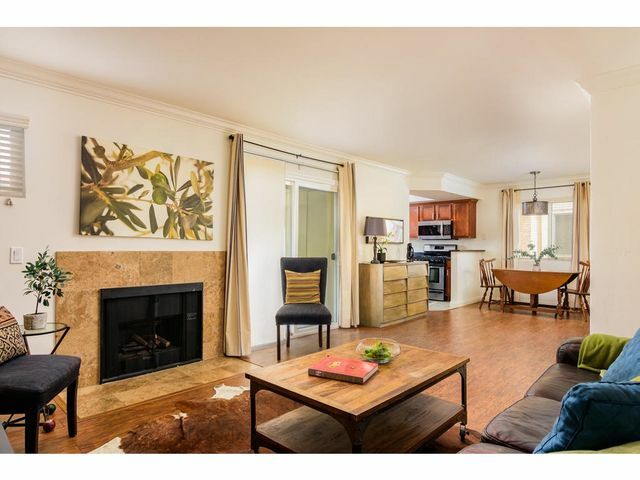 SPACIOUS END UNIT 2/1.5 TOWNHOME. NO ONE (BELOW,BESIDE,FRONT,BACK,ABOVE you), attached only by one wall so closest style to a detached home without the price. 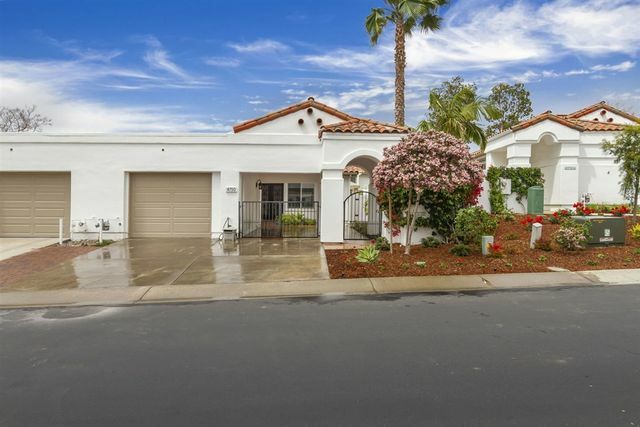 2 CAR GARAGE side by side, in unit LAUNDRY, south facing enclosed PATIO, 2 Pets, well maintained complex in El Camino Club Estate offers POOL & TENNIS. read more below A MUST SEE! 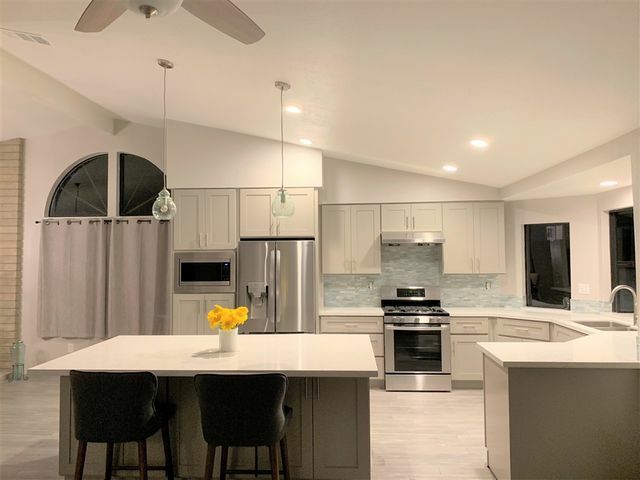 Stunning single story Athena model, with high vaulted ceilings. 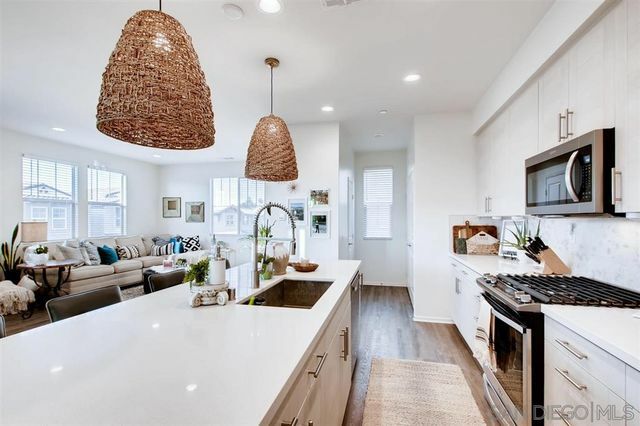 Elegant upgrades include, granite countertops, new stainless steel appliances, plantation shutters, floating vanity in both baths, new carpet in family rm and bedrooms, custom walk in master closet, travertine, and colored stamped concrete throughout front and backyard. 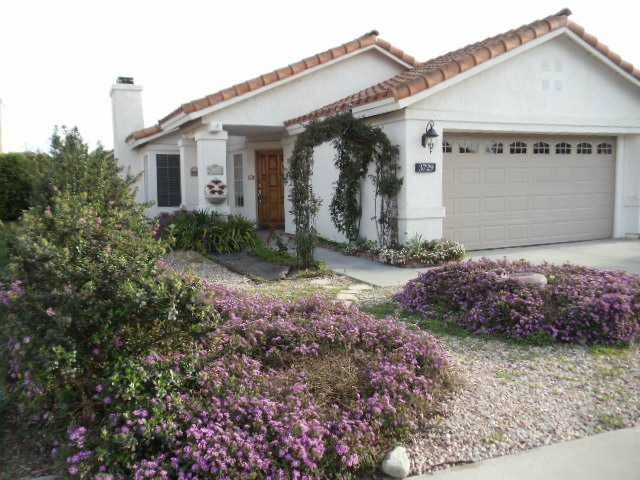 Enjoy resort style living in the desirable active retirement community of Ocean Hills. 24/7 security, golf course, pool, tennis, clubhouse, dog park, fitness center and more!